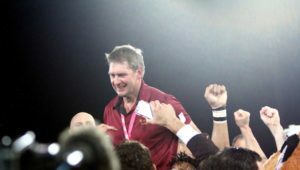 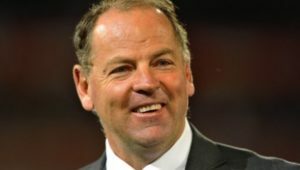 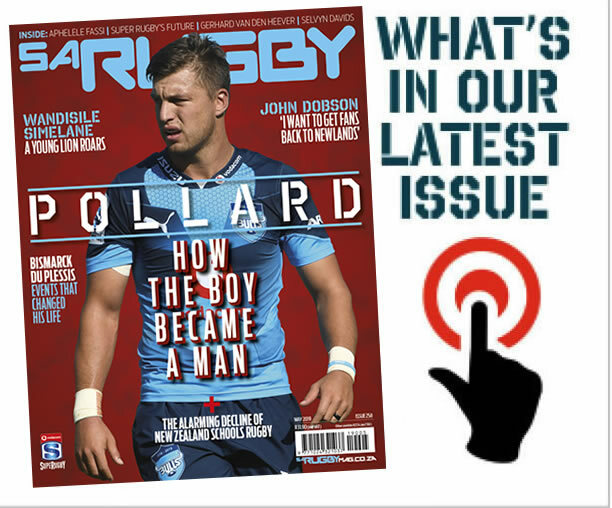 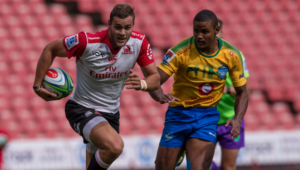 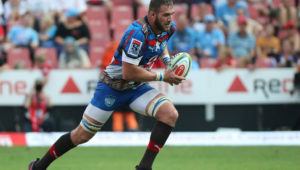 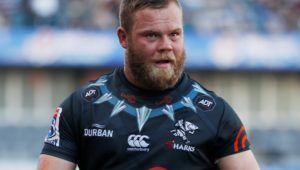 Bulls primed to end Newlands drought? 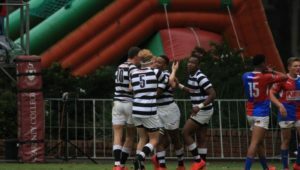 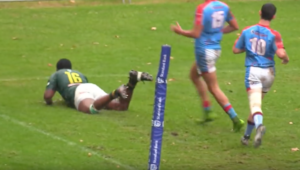 The best tries from Monday’s matches at the Kearsney Easter Rugby Festival. 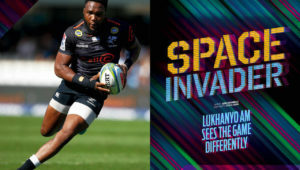 Sharks and Springbok centre Lukhanyo Am sees the game differently, writes JON CARDINELLI. 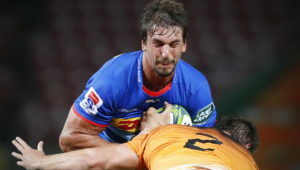 After going 4/6 in round nine, JUANDRE JOUBERT explains his Superbru picks for round 10 of Vodacom Super Rugby. 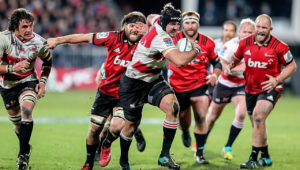 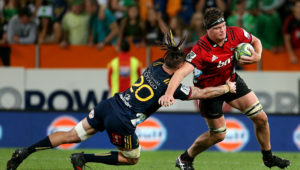 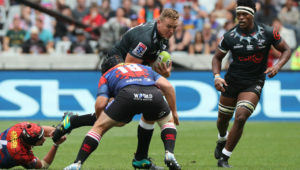 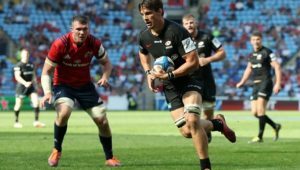 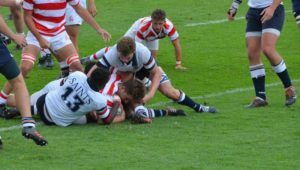 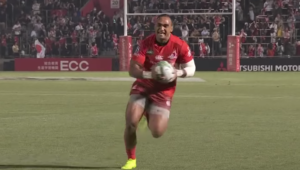 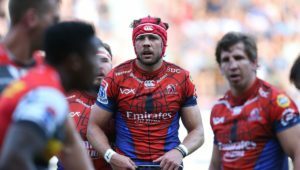 SARugbymag.co.za looks back at the past weekend’s European Champions Cup, Challenge Cup and Major League Rugby matches involving South African players. 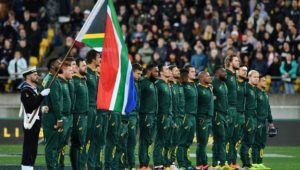 Win a copy of Vuvuzela Dawn! 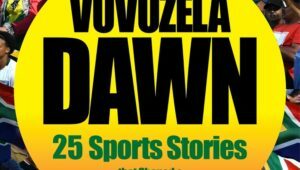 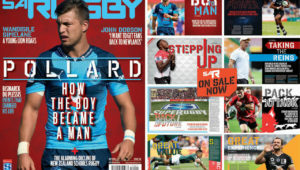 SARugbymag.co.za has seven copies of the new book, Vuvuzela Dawn: 25 Sport Stories that Shaped a New Nation, to give away.